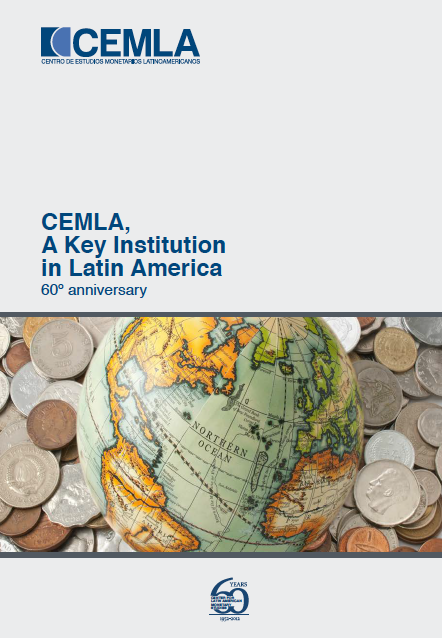 This document presents the guidelines of the Strategic Plan for CEMLA’s activities over the next five and a half years. The main purpose of the Plan is the pursuit of an efficient way in which the Center may participate in disseminating and developing knowledge of central banks and other members in a period characterized by the search for renewed principles for conducting monetary policy. Being this a period characterized by exploration, the Plan should correspondingly have an open and flexible, participative and non-dogmatic approach. However, it should also have a solid point of reference, such as the new challenges currently faced by central banks of the region. The above certainly poses conceptual and technical responsibilities and demands on the Center’s staff, as well as the need to create a favorable environment for responding to them. With some well-defined objectives and a clear mission and vision, the guidelines set out in the Plan should allow CEMLA to make a significant contribution to the challenges faced by its membership.